Coleford Town Council have now supported the arrival of two new supermarkets in the town, one which will not now be Tesco and an Aldi store at the Tufthorn entrance to the town. They will bring more choice in things to shop for and competition for the Co-op, and maybe more jobs, but what if we started from now and explored other options for the sites? 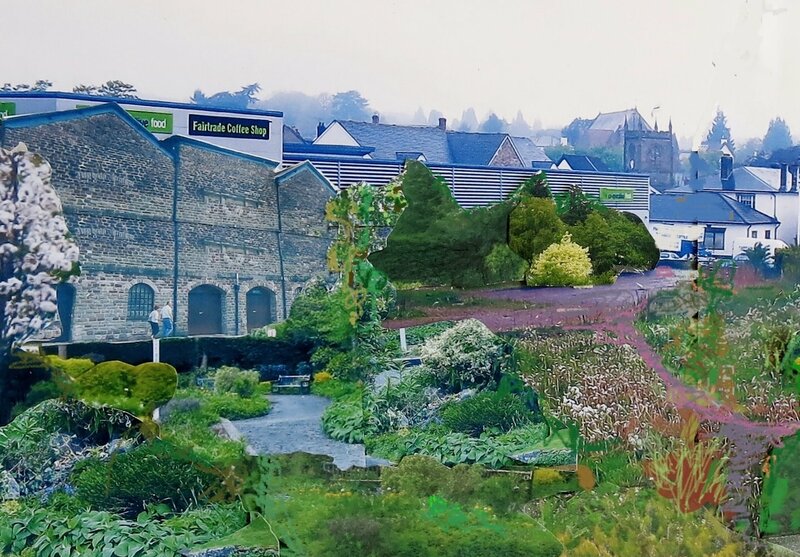 Local Artist Diana Gash offers another use for The Marshes which was previously a market garden, a football pitch, an open market and was earmarked as the site for the new Library and community centre. She suggests it is not too late to explore it as a green area in the town centre, a tourist focus with hostel accomodation, allotments……..What do you think?